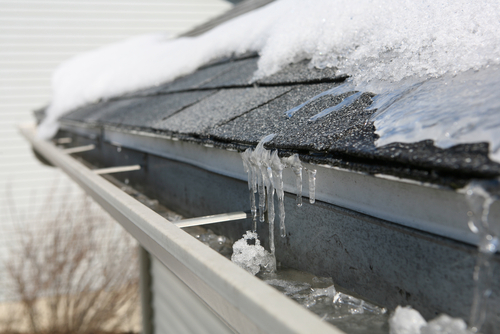 Winter can wreak havoc on your gutters if you don’t take the proper steps to care for them. Gutters are designed to move water away from your house, protecting your foundation from pooling water and keeping your basement clean and dry. If you want to avoid costly repairs, take these steps in the winter to ensure that your gutters keep the water away from your home and into your yard. Take a look inside the gutters and remove any debris that has collected. Use a ladder, gloves, and a small trowel and remove all of the twigs, leaves, and other debris that is commonly found inside your gutters. Make sure you pay close attention to the joints and corners, as these are areas where debris commonly collects. You can limit some of the debris by installing gutter guards, but there is still some debris that gets through, so it’s best to inspect and clean every winter. Make sure they are not leaking and check the anchors to ensure that gutters are correctly attached to the house. If you see gaps between the house and the gutter, then you’ve got an issue, as water will be able to flow behind your gutters. Check the areas of the house surrounding the gutters to ensure that they are no structural damage going on. 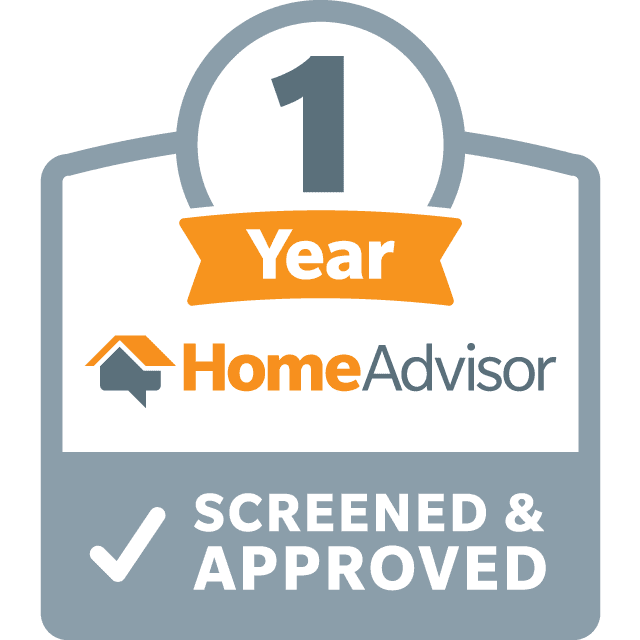 If you find anything to suspect, you’ll want to get a professional to examine the source of the damage and take the appropriate steps to repair the problem. Downspouts and diverters carry the water away from the foundation of the house. If they are clogged, damaged, or leaking, it can provide numerous issues. Check for clogs and leaks, and make sure all connections are solid so that water can properly drain away from the house.